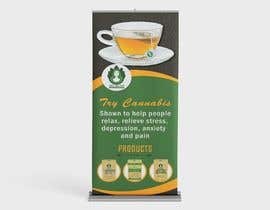 We need a pop up stand design, which will advertise our products and provide information about our company. 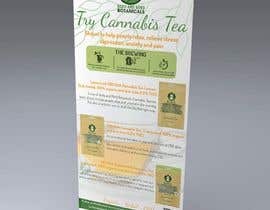 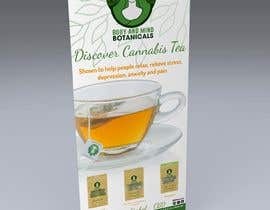 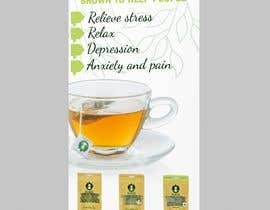 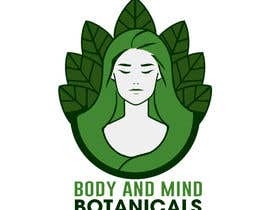 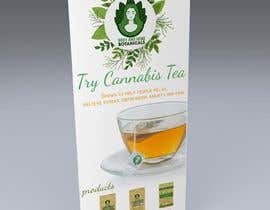 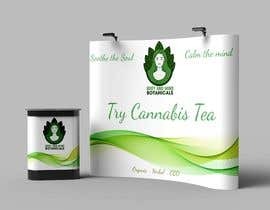 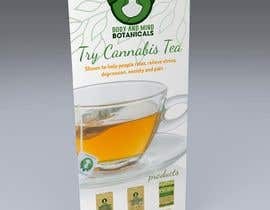 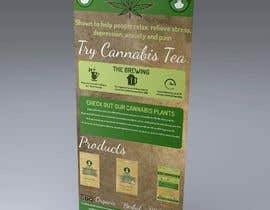 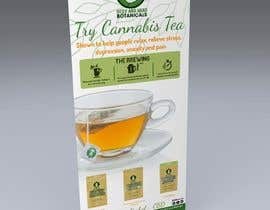 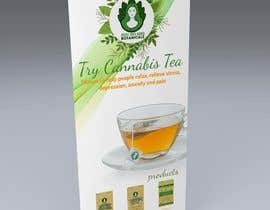 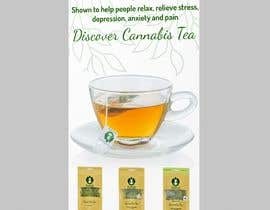 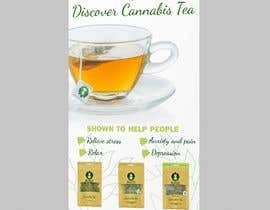 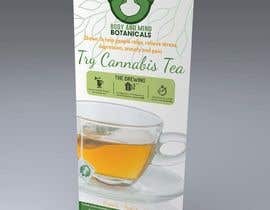 Key text: 'Try Cannabis Tea', 'Soothe the Soul', 'Calm the mind', 'Shown to help people relax, relieve stress, depression, anxiety and pain'. 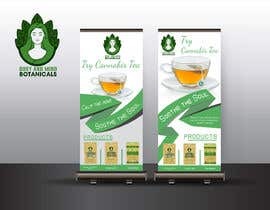 Images: Logo, Cup of Tea and products.